Once arriving in Key West, you are officially in the "Conch Republic"
Key West is more Caribbean like than any other destination in the U.S.
Life there is slow, easy and uncomplicated. The overall vibe is “live and let live” and everybody gets along. The locals have an appreciation of diversity, and do not fear or oppose the ideas and lifestyles of others. 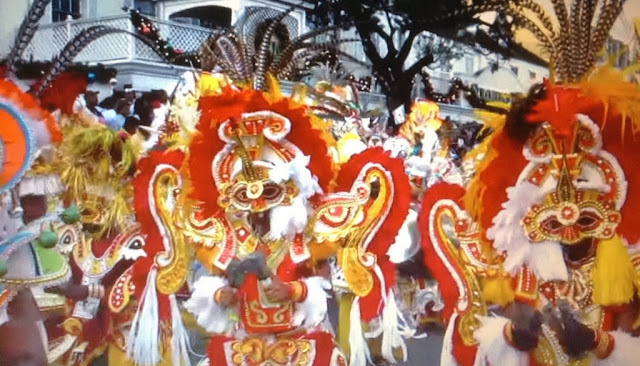 The locals of Key West - much like the Caribbean - are one of the main reasons travelers keep visiting, and often return. We stayed at the Crowne Plaza Key West - La Concha. While the lobby is quite contemporary, the hotel is a National Historic Landmark, and it's been around since 1926. Key West is a town of beautiful historic buildings with ornate banisters, balconies and windows. Throughout the town are enormous banyan trees, exotic orchids, and the bougainvillea literally spills over fences and walls. President Truman spent most of his vacation time in Key West while in office, and loved to walk throughout the community. JFK also used the home for a summit meeting with the British Prime Minister prior to the Bay of Pigs invasion. 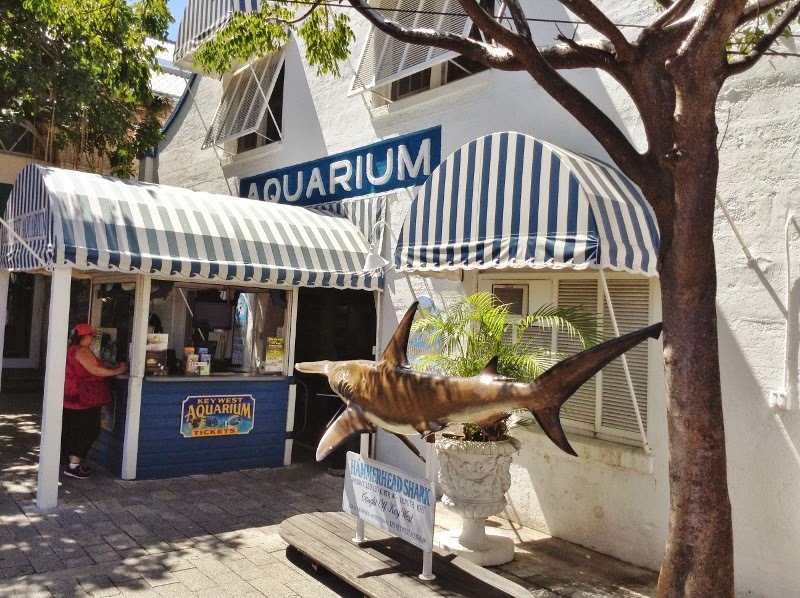 and it was the first open air aquarium in the U.S.
Another diverse Key West community. The colorful, historic Bahama Village neighborhood was named for the original black residents who were of Bahamian ancestry. The 16 blocks offer a number of kiosks, shops, bars, flea markets and restaurants. Restaurant Recommendations: Firefly, Blue Haven, Santiago’s Bodega and a nice little French bistro La Creperie. Read all about Key West "Mock Secession" from the U.S.